In comparison to their western neighbours, the countries in Southeastern Europe receive relatively little tourist traffic. To any seasoned traveler, however, this fact should only serve to attract them to the region. 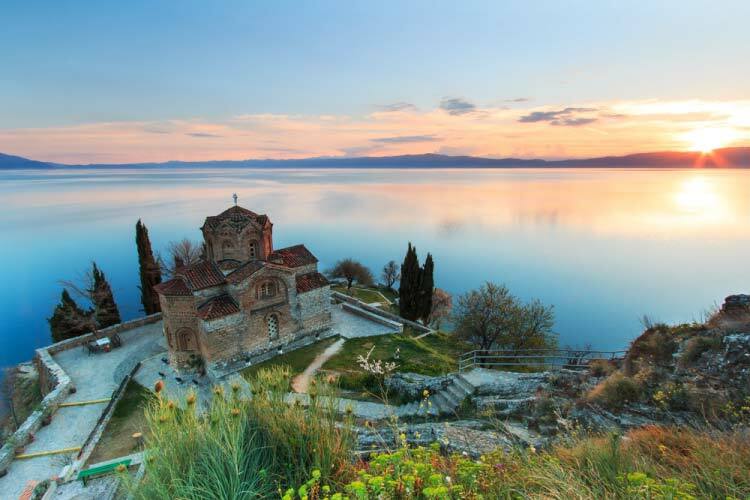 Southeastern Europe offers a number of fascinating historical, cultural, and natural attractions, and best of all, they are typically cheaper than most anywhere else in Europe. 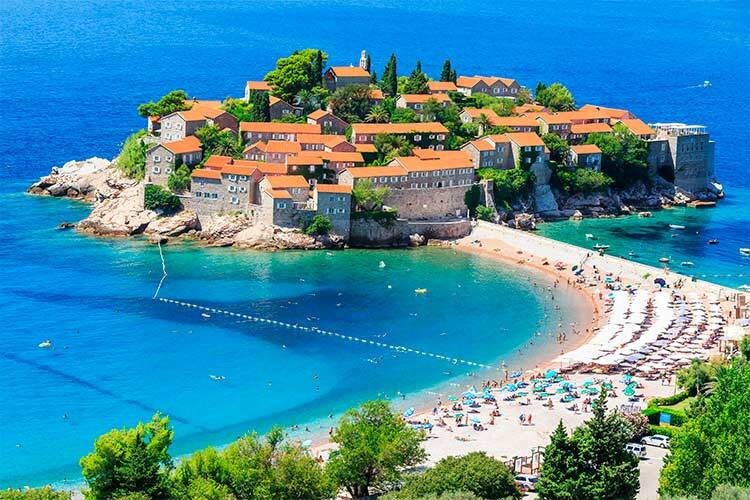 This region contains Croatia, Romania, Macedonia, Montenegro, Serbia, and several other countries; traditionally, Southeastern Europe is considered the countries centred on the Balkan Peninsula. Historians suspect that this region was one of the first to be settled in Europe. Strong evidence of human activity during the Neolithic periods confirm this theory, including several archaeological sites open to visitors. Due to its close proximity to Greece, the region was heavily influenced by Greek culture during antiquity. The area would next be ruled by the Romans and played critical roles in the formation of the Eastern Roman Empire. Southeastern Europe would go on to enjoy relative prosperity through most of the Middle Ages, due largely to its association with Istanbul and the Byzantine Empire. Throughout antiquity and the Middle Ages, various parts of Southeastern Europe were captured, while others remained independent. The status of any particular state was liable to change hands quite often, resulting in complex mixtures of historical and cultural elements from a number of neighbouring civilizations. During the 20th century, Southeastern Europe was heavily involved in both world wars. Following the communist victory in World War II, much of Southeastern Europe became unified as Yugoslavia. While Yugoslavia would go on to dissolve in the early 90’s, the effects of communism and the ethnically oriented conflicts referred to as the Yugoslav wars are still felt upon the region. Today, Southeastern Europe largely practices democracy. Culturally, the region offers a unique mixture of Eastern and Western influences; this is particularly evident in the Orthodox Christian facilities that dot the region. The region is also coming up in the world of sports, with several countries participating in international events like the Olympics or the FIFA World Cup. 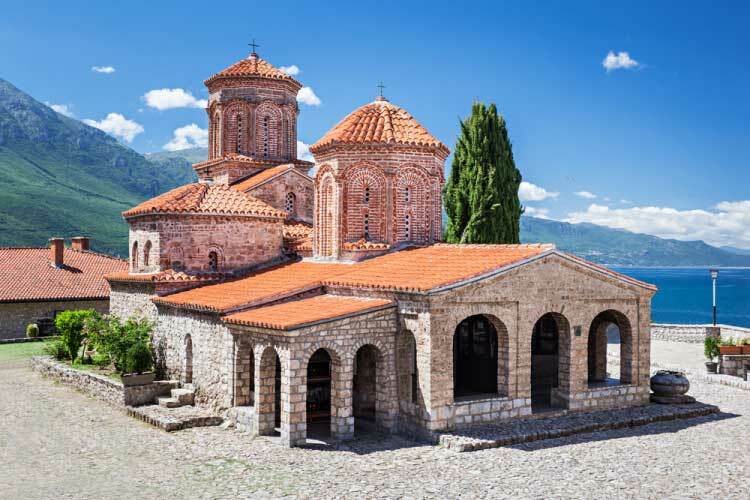 As previously mentioned, the region of Southeastern Europe is well known for its multitudes of religious structures. Because Southeastern Europe has received consistent pressures from other religions and mostly follows the Orthodox Christianity, the churches possess a distinct feel that differs significantly from Europe’s traditional Catholic and Protestant churches. 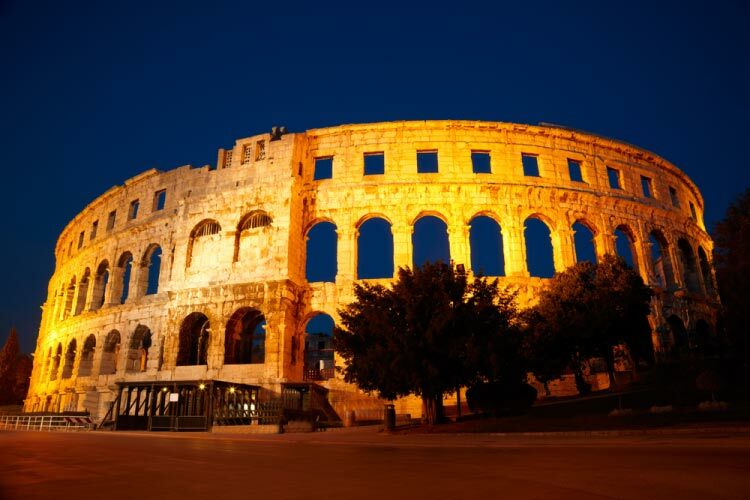 Though the region does not contain any cities comparable in size to the metropolises of Western Europe, the major cities of Southeastern Europe are definitely worth visiting. In particular, we’d recommend spending a few days investigating the Romanian capital Bucharest. 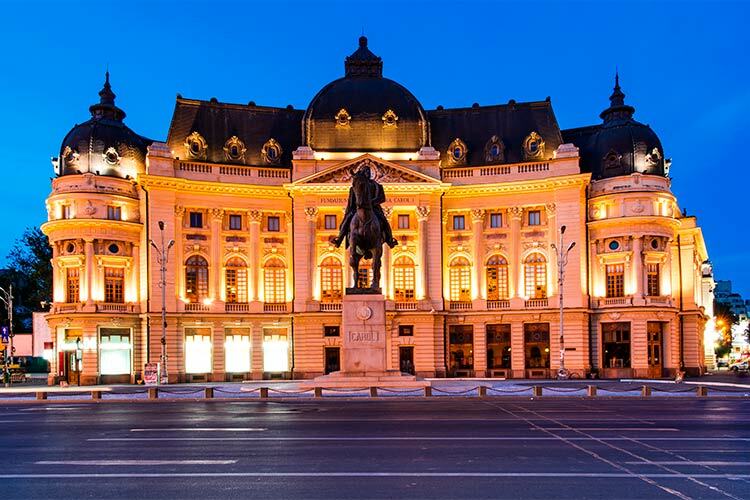 The city is well known for its architectural diversity, and a stroll through the streets of this lovely city will reveal buildings from the classical, communist, and modern eras. Furthermore, the nightlife and shopping found in Bucharest go unrivalled in Southeastern Europe. Much like the other portions of Southeastern European culture, the food in this area represents a mix of Eastern and Western influences. 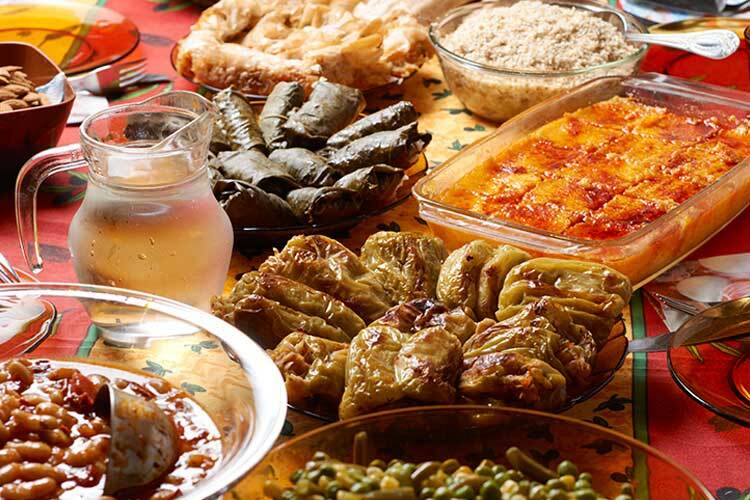 While its not uncommon to find traditional Mediterranean dishes, one can just as easily sample a variety of Oriental foods. Often times, the two traditions are combined; for instance, seafood seasoned with Oriental spices is a relatively common dish in the region. 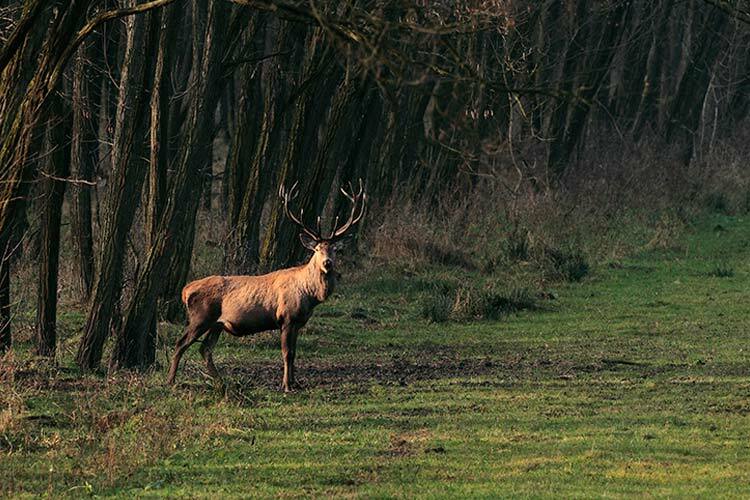 The region is also well known for trapping, and wild game is available in most eateries. Of course, the region has experienced the effects of globalization, making it quite easy to find nontraditional foods as well. Southeastern Europe is home to a relatively diverse number of animals. The larger mammals of the region are often of interest to tourists, and one can expect to find deer, marmot, and ibex. The region is more forested than much of the rest of Europe, which has led to its reputation as one of Europe’s best destinations for ecotourism.